Is there any more evocative piece of national music than 'Ma Vlast'? 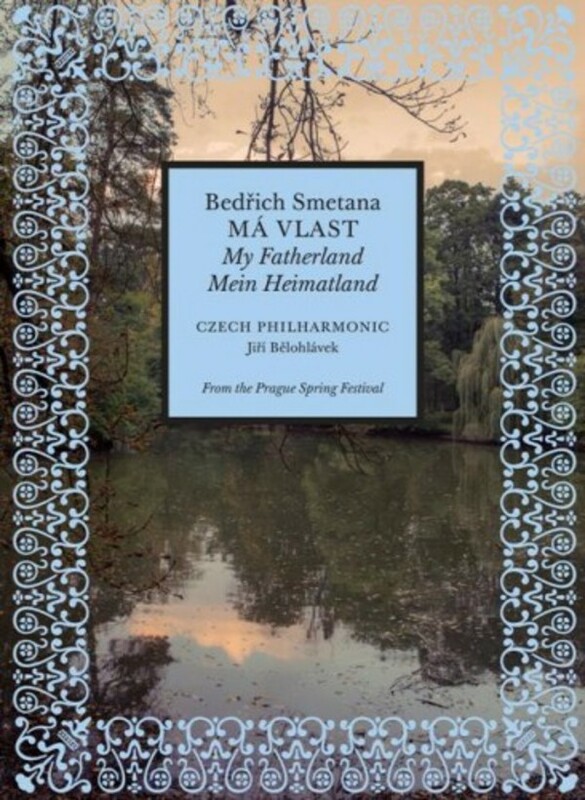 Smetana’s six orchestral poems – the most famous being 'The Moldau', with its instantly recognizable melody and evocation of this great river - tell of Bohemia’s lands and legends. Live from the Prague Spring Festival, 2014.